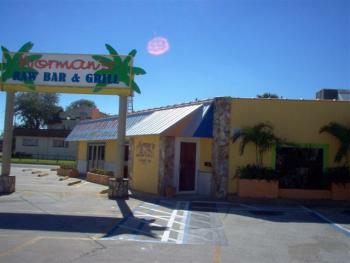 Newly Remodeled,inside and outside bars and dining. Bringing a beach atmosphere to downtown Cocoa. At the corner of Forrest Ave. & 520. 6:00 PM - 10:00 PM John & the Mango Men John McDonald Great food & staff! 6:00 PM - 10:00 PM John & the Mango Men John McDonald Back to Cocoa Village!